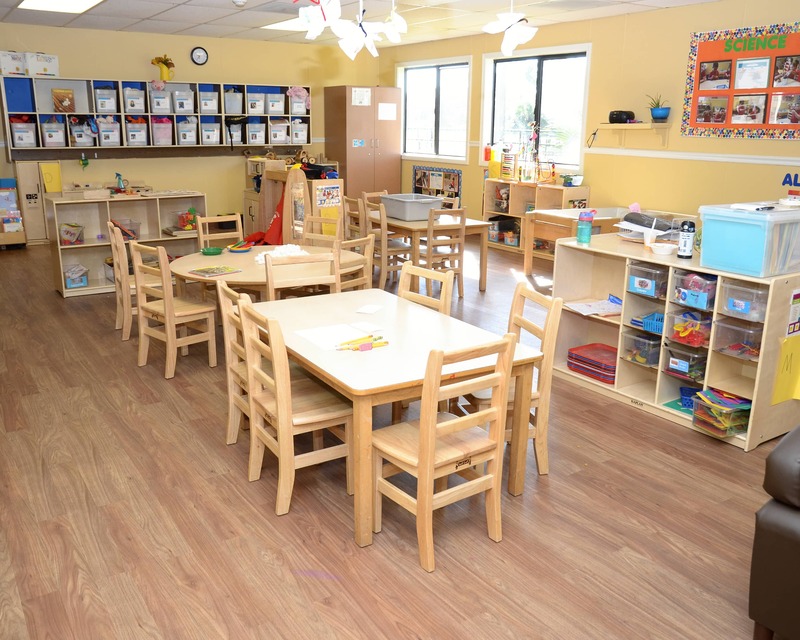 Thank you for visiting La Petite Academy in Orlando, FL! My name is Taquesta and I am the academy director. I hold a bachelor's degree in early childhood development and a Director's Credential. 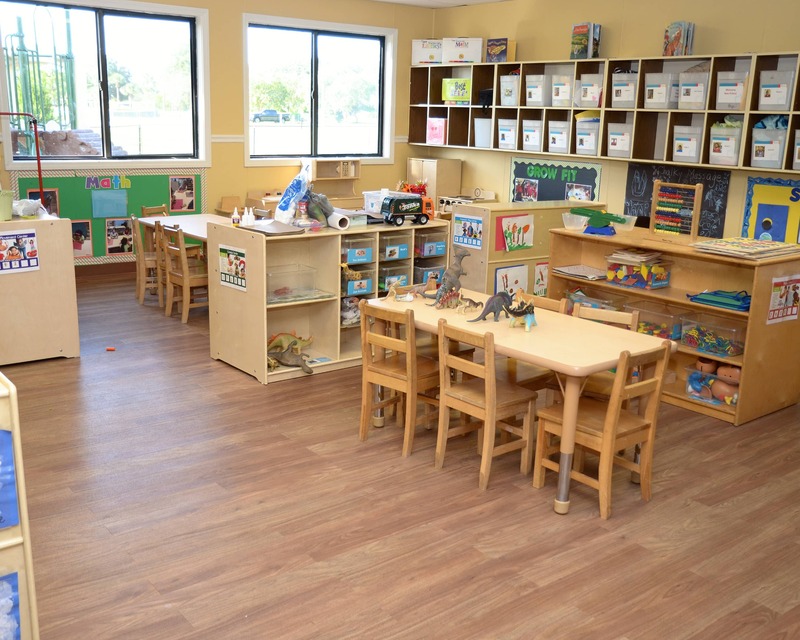 Our school, which includes Infant Care, Preschool, and School-Age programs, is nationally accredited by National Early Childhood Program Accreditation. 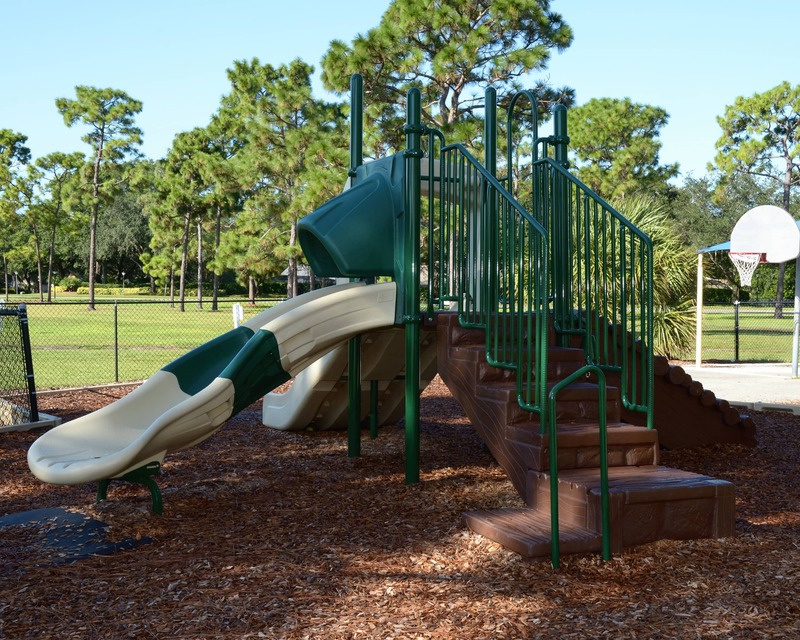 The child care standards that we follow are higher than those required by the State of Florida. We are proud to have many long-term teachers here in Orlando, all of whom hold a CDA or higher. They participate in various training opportunities throughout the year. We have a monthly newsletter that announces events taking place at the school for current and future families to attend. By keeping our parents involved, we develop strong relationships that help us better meet our children's needs. We have enjoyed the teachers and directors. They are very kind and concerned about our sons development and safety. They have always spoken with me honestly and openly about issues or concerns of mine, my husbands or the teachers/directors. They communicate well on mobile app and answer messages accordingly and timely. As a teacher, I know what to look for (cleanliness, creditials, safety procedures, curriculum application) and have been very satisfied with the entire experience. My son is excited to see his teacher every morning and I feel comfortable with knowing that he is being well provided for. I think overall the staff is what makes this place so special. The entire staff in the infant area is amazing the director and assistant director is Alafaya so happy and welcoming. I haven’t once thought I made a mistake coming to this location. But many time have spoken to my wife friends and family and state how fortunate I feel having my son here with these awesome people. My mission as the center director is to ensure a safe, educational, and fun program for all students to enjoy. Certifications: Director Credential, Staff Credential, DCF 45 Hours, CPR and First Aid. I have always had a passion for early childhood education. 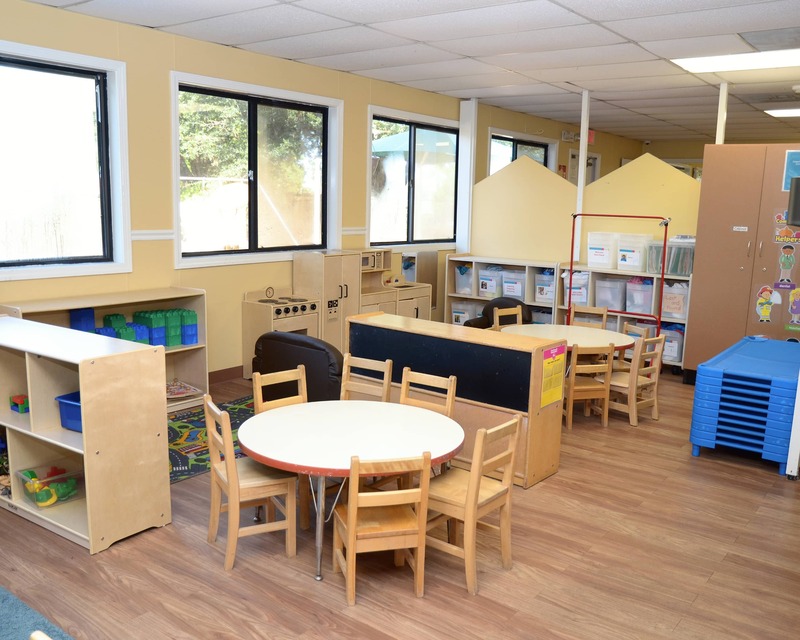 Therefore, it is my mission to provide a high-quality, developmentally-appropriate child care center with a focus on each individual child's needs. I love working with children because they are curious, humble, and they love to learn. Being a part of their development gives my life fulfillment. I wake up every morning excited to be a part of something as significant as molding a child's mind.